The Volunteer Victoria team includes 2 full time staff members, 6 part time staff positions, and a contracted part time accountant position. Together, with an amazing team of administrative volunteers, we provide programs and services to our community and pride ourselves on creating a welcoming, inclusive, and responsive environment. 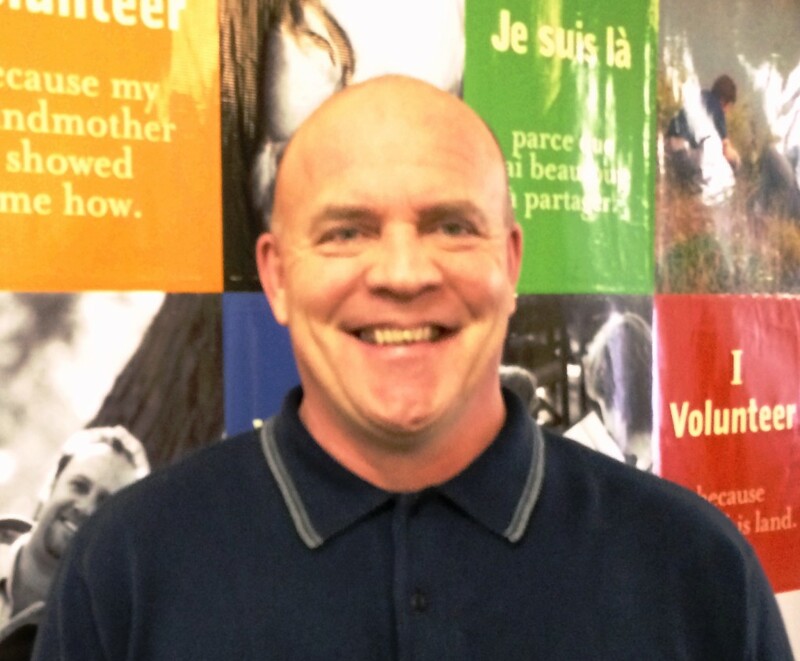 George first joined the Volunteer Victoria team in January 2014 in membership services. George continues to work with new and existing members and also leads the youth volunteer services team who deliver presentations to individuals of all ages and support the activities and learning journey of the youth involved with our Youth Engagement Team. As George puts it, “My work at Volunteer Victoria is a powerful privilege since it allows me to link daily with individuals and organizations that are undertaking transformational work in community”. Tracey is a 4th generation Victorian who loves living on the Westcoast. She has over 15 years experience in the non profit sector, and for the last 5 years has been coaching individuals, and facilitating workshops. 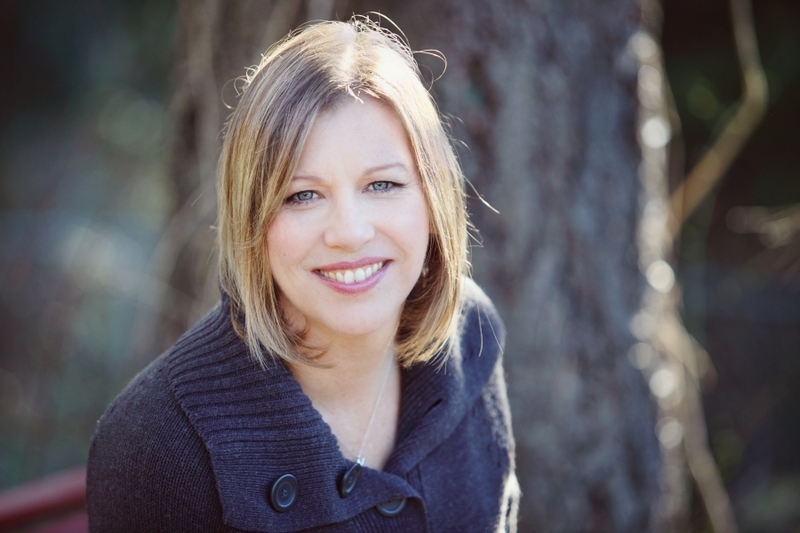 Tracey has a Leisure Services BA from UVIC and a Certificate Executive Coaching from Royal Roads University. Tracey has volunteered for most of her life and currently finished her term as past president with Volunteer Victoria. One of her most memorable volunteering experiences was going to New Zealand for the Eco-Challenge. When not creating learning opportunities for non-profit professionals Tracey can be found spending time with her 2 children, and husband or running with her Sole Sisters on the trails of Victoria. Betty joined the Volunteer Victoria team in February 2017. 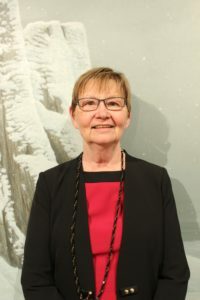 Betty is a certified Volunteer Management professional with a history of managing successful volunteer program in Victoria and Winnipeg. Betty holds an undergraduate degree in Economics and a Master’s in Environmental Sciences. When Betty is not coordinating learning events for Volunteer Victoria she can be found volunteering for her amazing quilting group, travelling, and spending time with family. Corinne joined the Volunteer Victoria team in August 2014 as co-coordinator of the Volunteer Access Program. She is now the face of the Volunteer Access Program in community as our Access Outreach Coordinator. We are very pleased to welcome Debbie Flint to Volunteer Victoria and to the position of Access Program Coordinator. Debbie has worked as a specialist in mental health and substance use for many years. You can reach Debbie at debbie@volunteervictoria.bc.ca. 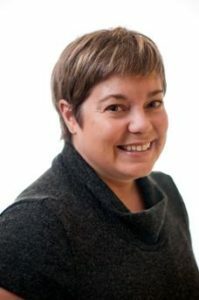 Lisa joined the Volunteer Victoria team as Executive Director in June 2011. Lisa holds a B.A. in Drama and a Masters in Public Administration with a focus on non-profit management. Prior to working with Volunteer Victoria Lisa was the Development Manager for Big Brothers Big Sisters of Victoria and spent more than 25 years working and volunteering in the museum and heritage sector. 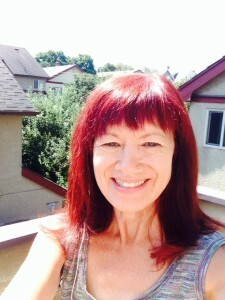 Lisa is a member of the Board of Volunteer Canada. Lisa provides governance assistance to organizations and is often asked to speak at conferences, events, and celebrations. Lisa can be reached at lisa@volunteervictoria.bc.ca. Prior to joining Volunteer Victoria, Mary Ann spent 25 years working for a Victoria-based not-for-profit where she held several positions at the senior management level. Her main area of responsibility included policy and program development and quality assurance. Mary Ann is a passionate and skilled paddler who has kayaked 100,000’s of kms, and is often seen with her beloved four-legged partner Muggins. Cristell is an undergraduate student in Biopsychology. When she is not coordinating youth services for Volunteer Victoria, Christell can be found hiking, and exploring the Island.